Timothy Beal is the Florence Harkness Professor of Religion and chair of the Department of Religious Studies at Case Western Reserve University. He is the Editor-in-Chief of The Oxford Encyclopedia of the Bible and the Arts (also on oxfordbiblicalstudies.com), which was named the Best Print Reference in the Humanities for 2015 by Library Journal. He has published twelve books, most recently Revelation: A Biography, forthcoming from Princeton University Press with support from a Public Scholar Award from the National Endowment for the Humanities. Other books include The Rise and Fall of the Bible: The Unexpected History of an Accidental Book (Houghton Mifflin Harcourt, 2011), Biblical Literacy: The Essential Bible Stories Everyone Needs to Know (HarperOne, 2009), Religion in America: A Very Short Introduction (Oxford University Press, 2008), Roadside Religion: In Search of the Sacred, the Strange, and the Substance of Faith (Beacon, 2005), and Religion and Its Monsters (Routledge, 2001). In addition to scholarly articles, Tim has written popular essays on religion, Bible, media, and culture for The New York Times, The Washington Post, CNN.com, The Christian Century, and The Chronicle of Higher Education, among others. Since 2015, Tim has developed a passion for natural language processing and machine learning as they related to the academic humanities. 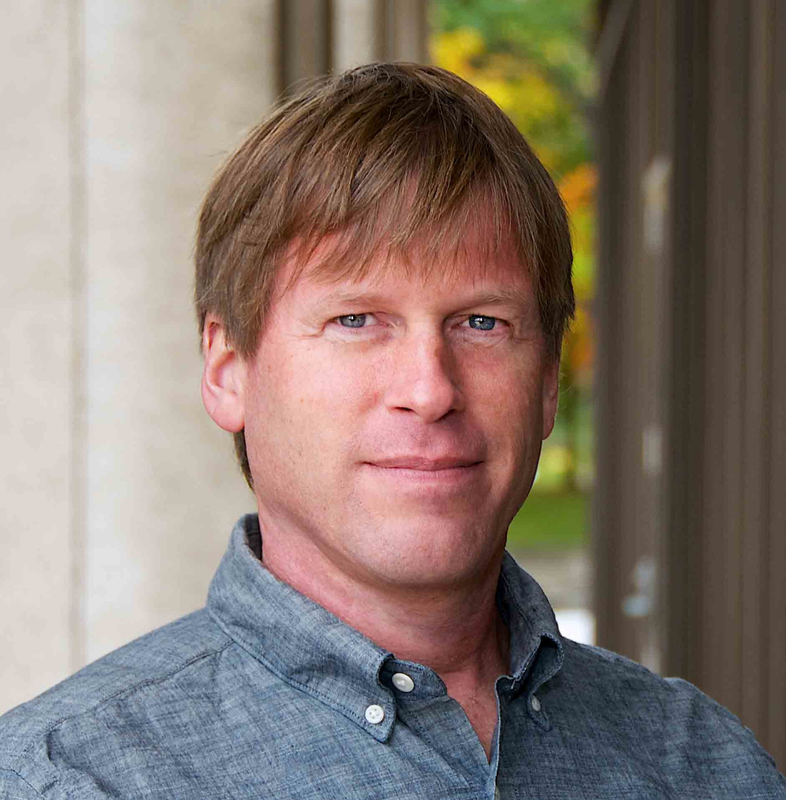 He recently completed the five-course series taught by Charles Severance (University of Michigan via Coursera), on the programming language of Python, and is collaborating with scholars at Iliff School of Theology, the University of Denver, and his own university on projects involving unsupervised machine learning and text generation (“bots”), neural machine translation (NMT), and Markov chain processes. Check out his @KJVBot (generates at tweets King James Version-like biblical verses based on the KJV Bible) and @EmilyMarkovson (a poetry bot that generates and tweets four line poems based on Emily Dickinson’s complete works). Tim was born in Hood River, Oregon and grew up near Anchorage, Alaska. He now lives between Cleveland and Denver. He and his wife Clover have two grown kids, Sophie and Seth.